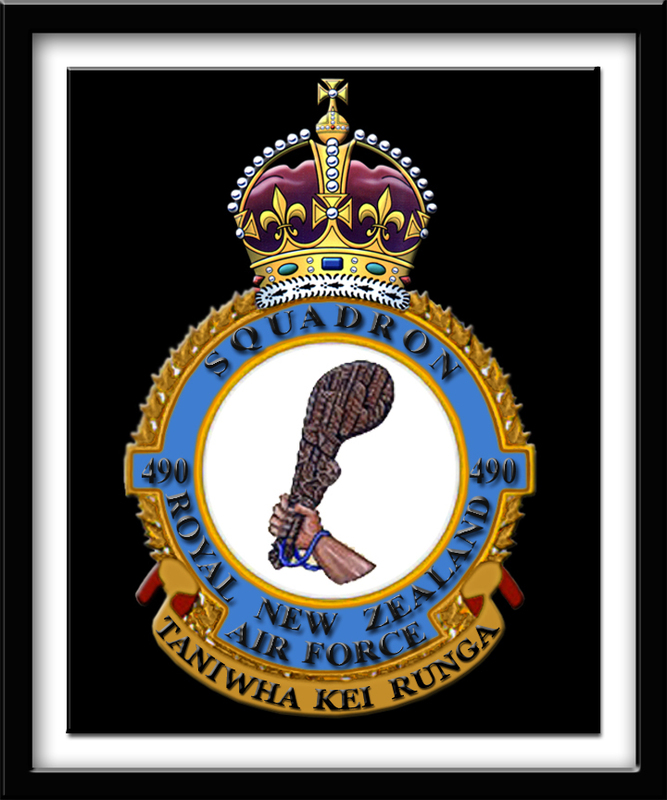 Back on the 1st of April 2017, 95 year old Stan Walker was one of the speakers at the Wings Over New Zealand Forum Meet in the New Zealand Warbirds Hangar at Ardmore Airport. 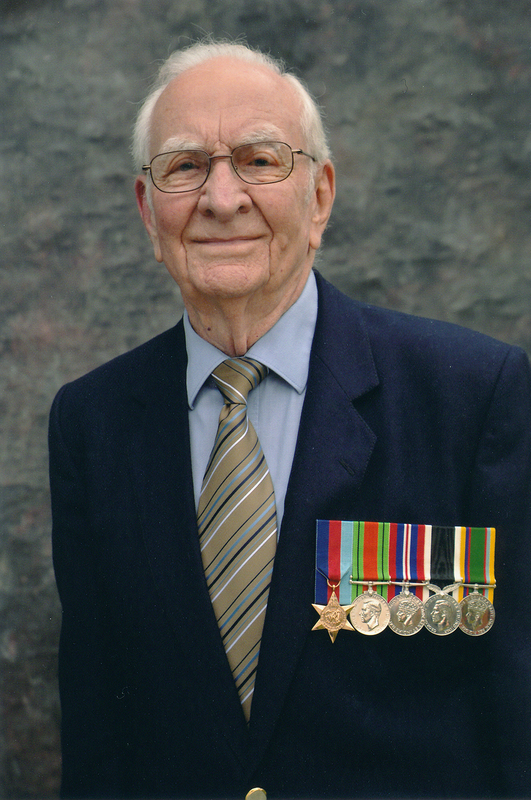 His talk was very popular as his memory was extremely sharp and his stories were great. 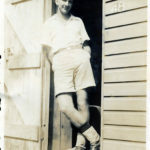 But it was obvious that there was much more he could tell, so Dave Homewood visited him in June to do a more relaxed one to one interview. 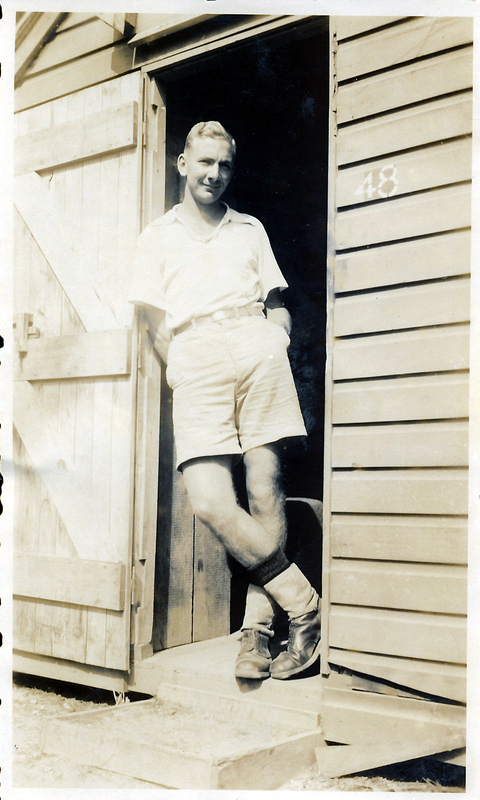 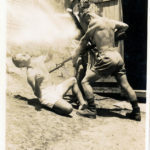 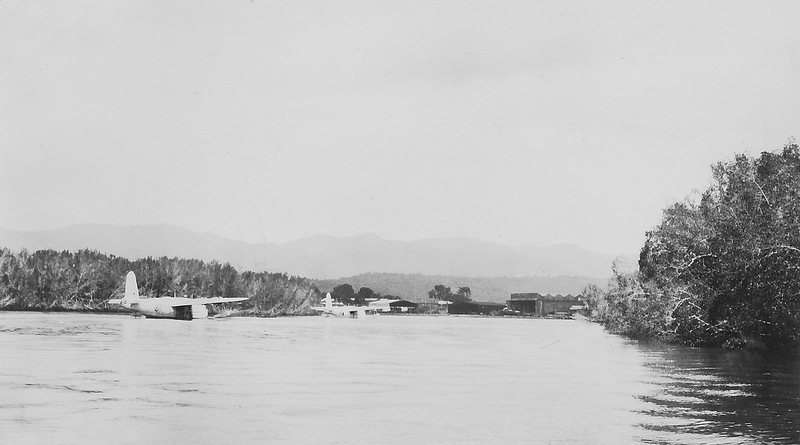 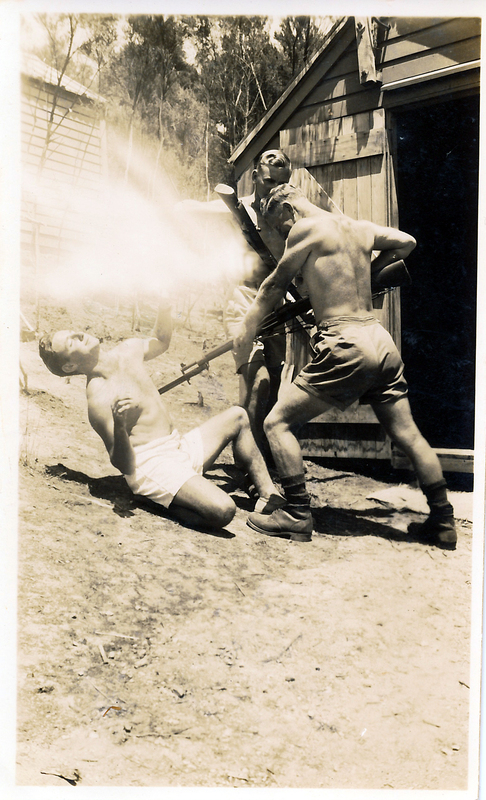 Stan was at university training to become a teacher when he was called up for the New Zealand Territorial Army, but days after he entered camp the Japanese started the war in the Pacific, and he found himself suddenly a member of the Regular Army. He did not relish this prospect as he’d been planning to join the Royal New Zealand Air Force, so he went AWOL to get his father to sign the paperwork that would allow him to switch to the RNZAF. 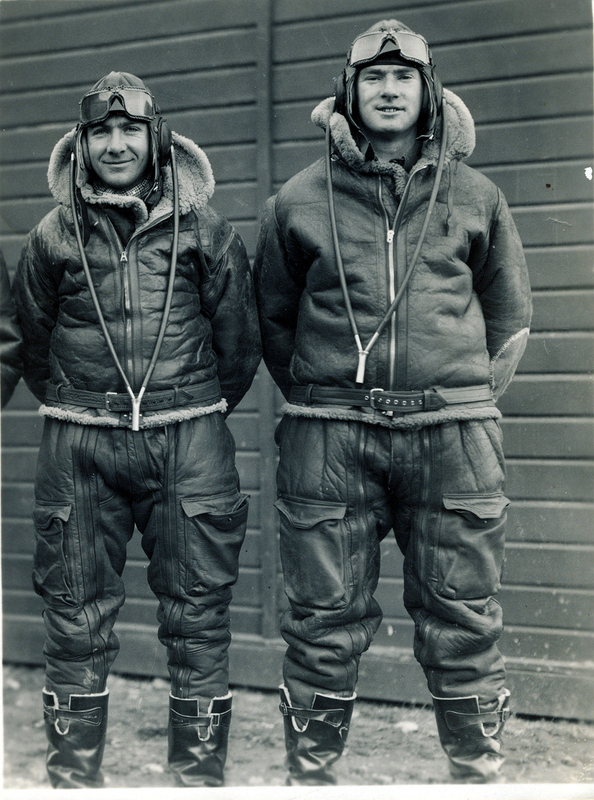 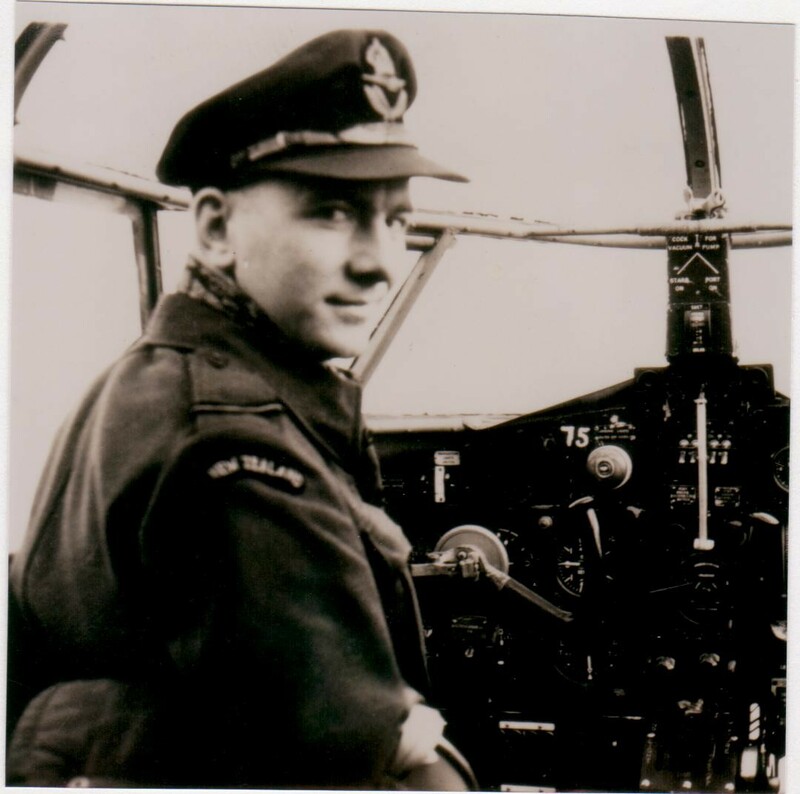 He trained as a pilot in New Zealand and Canada, and was selected for RAF Coastal Command. 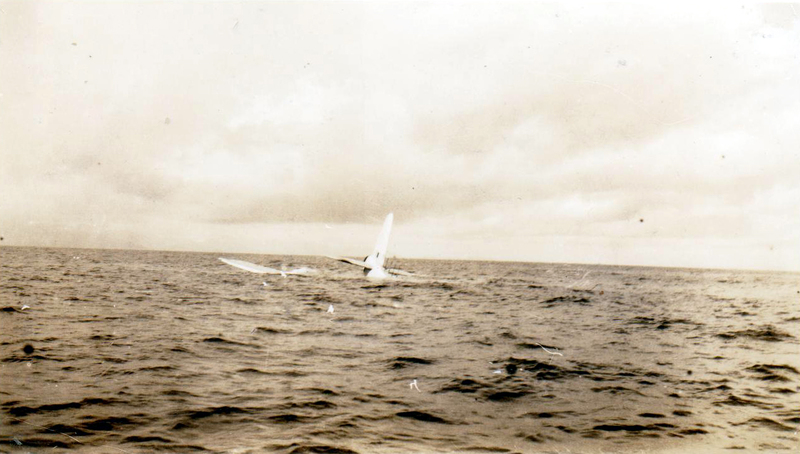 He was eventually posted to No. 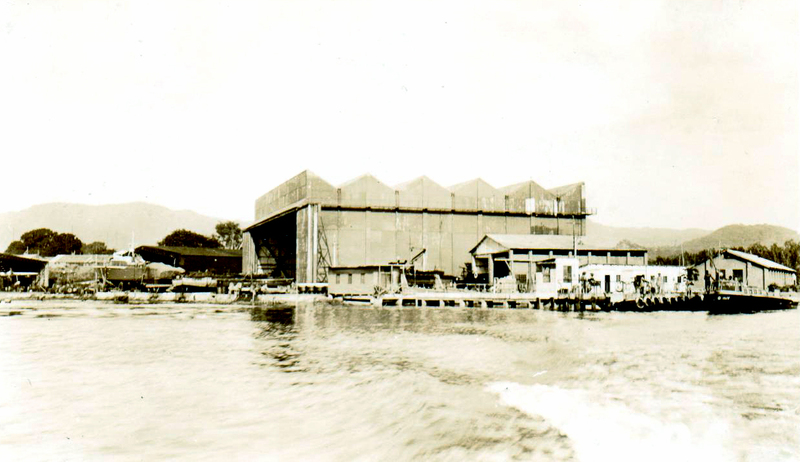 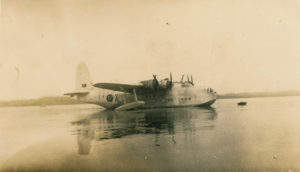 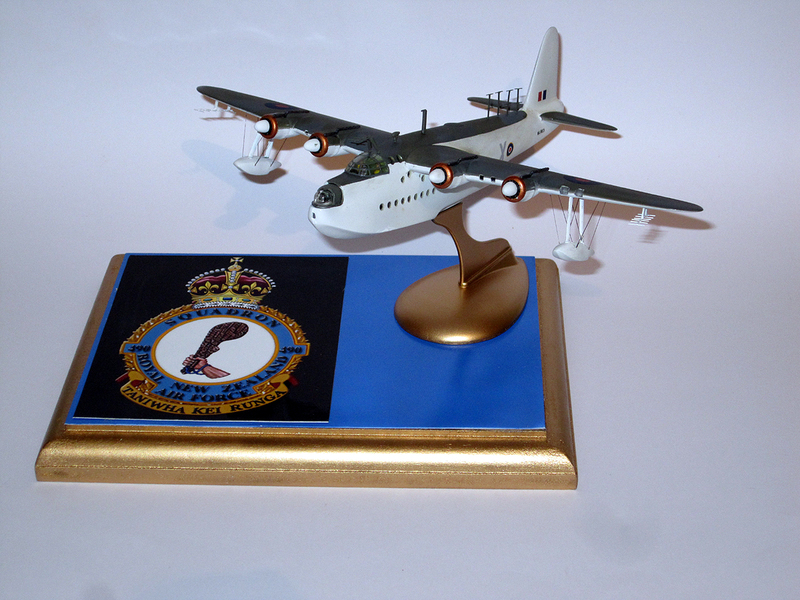 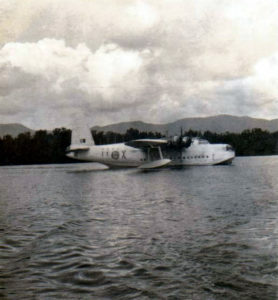 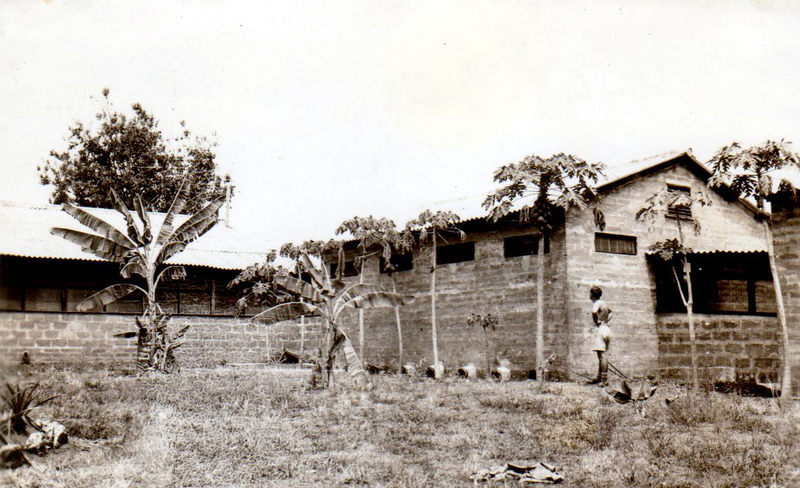 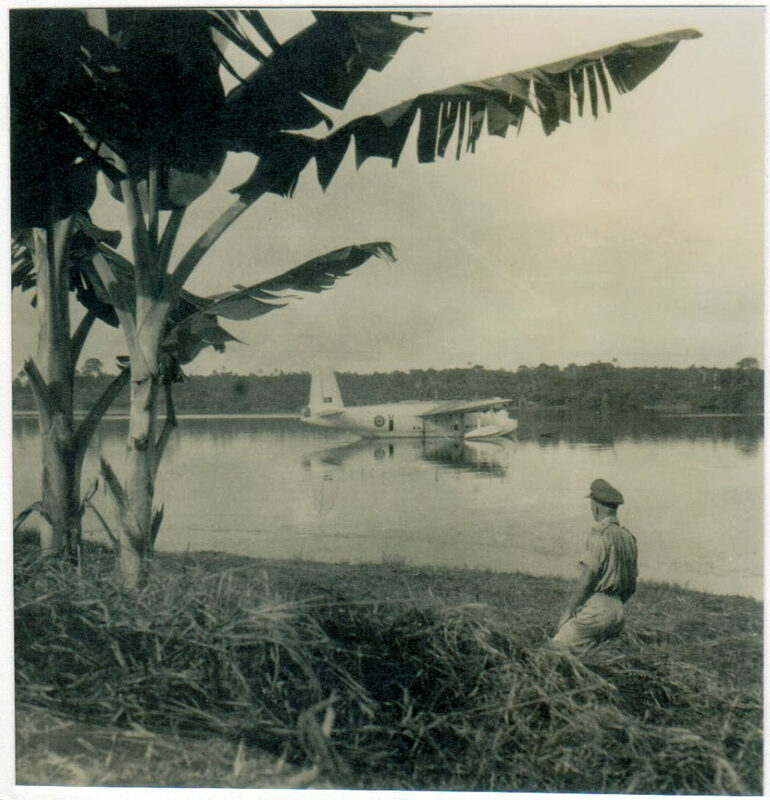 490 (NZ) Squadron based at Jui, Sierra Leone, in West Africa. 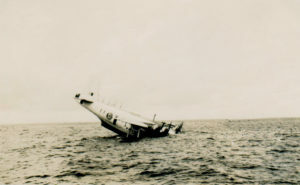 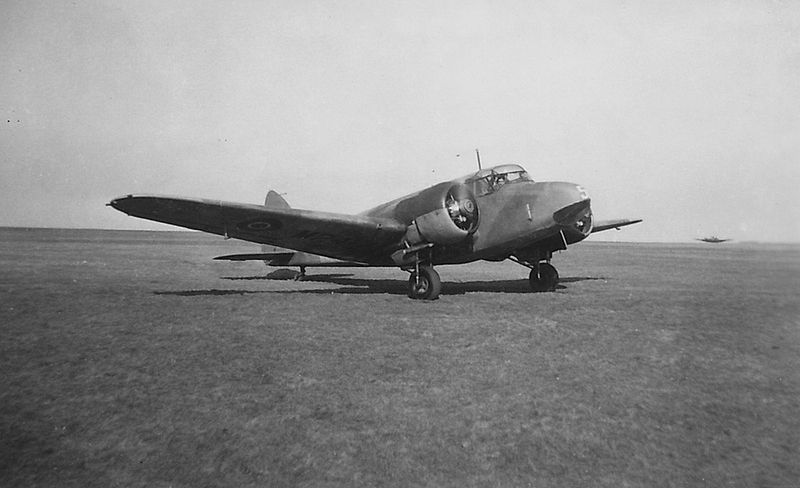 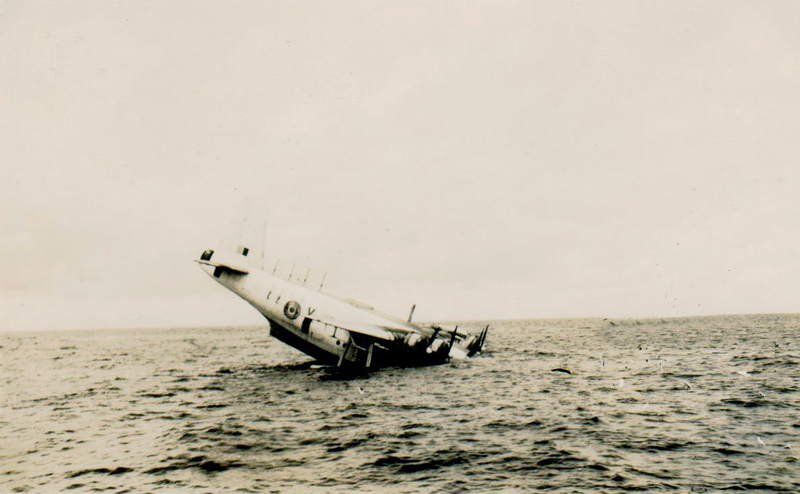 He converted to the Sunderland as a second pilot, before eventually going solo and becoming a captain. 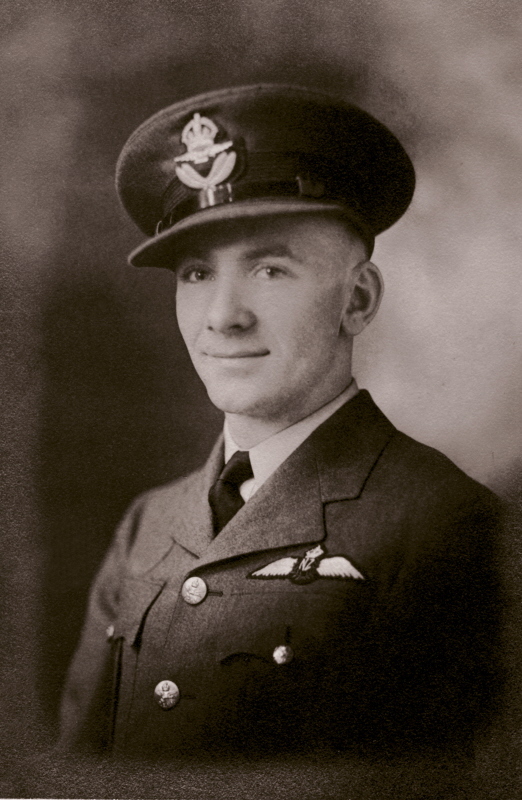 Stan talks at length about his Air Force days, and the squadron, as well as his life in pre-WWII university and postwar as a teacher. 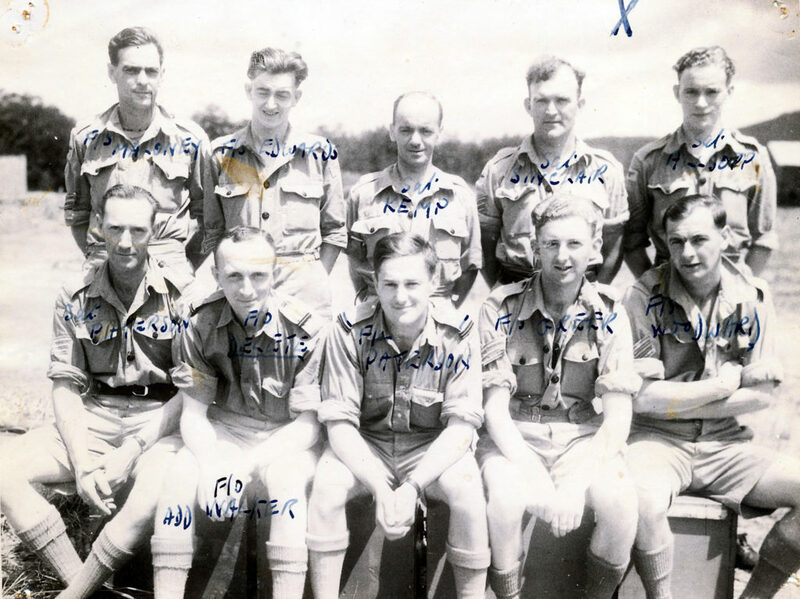 Back Row: Philips, Salmon, McKenzie, ?, MacRae, Lyall, Logan, Norman, Parker, Rush, Jensen, Heath, MacVicar, Lavin, Tinsley (RAF), Stevens (RAF), Yeoman. 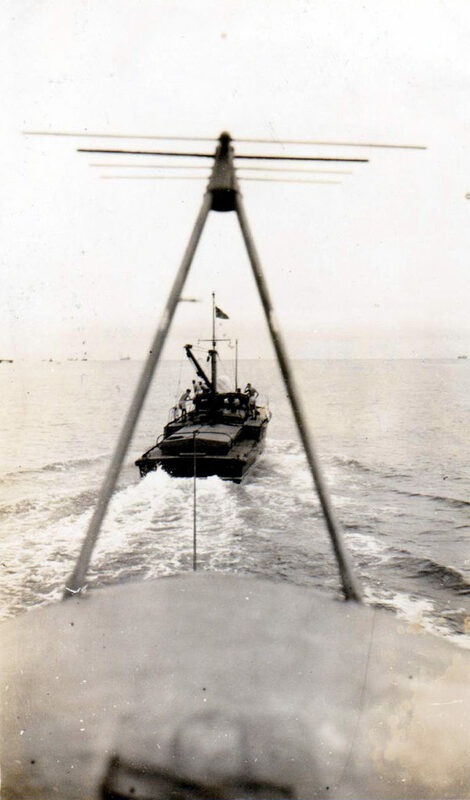 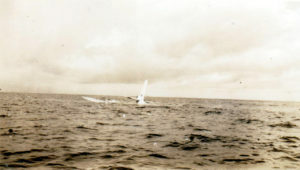 Stan in the foreground with Sunderland “V” at Abidjan, French Ivory Coast during ‘Victory Tour’ that ran from the 17th to 27th of May 1945. Hi. Just making contact as I stumbled over these pics while searching for info on RNZAF Waipapakauri. 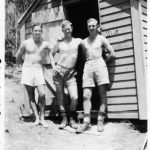 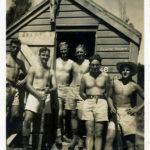 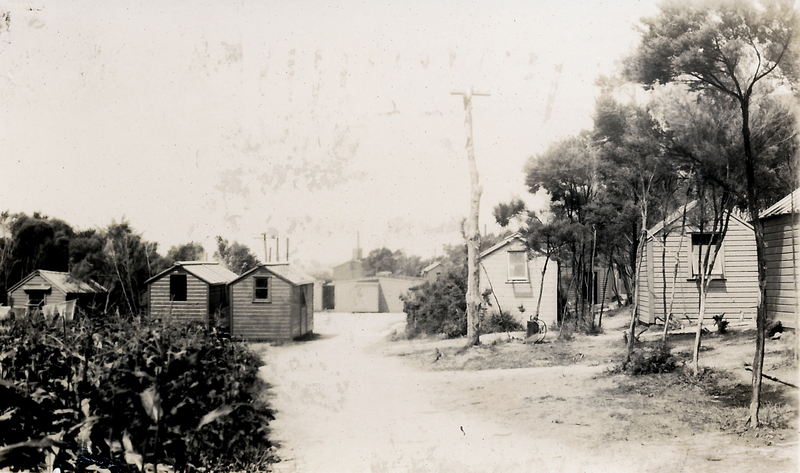 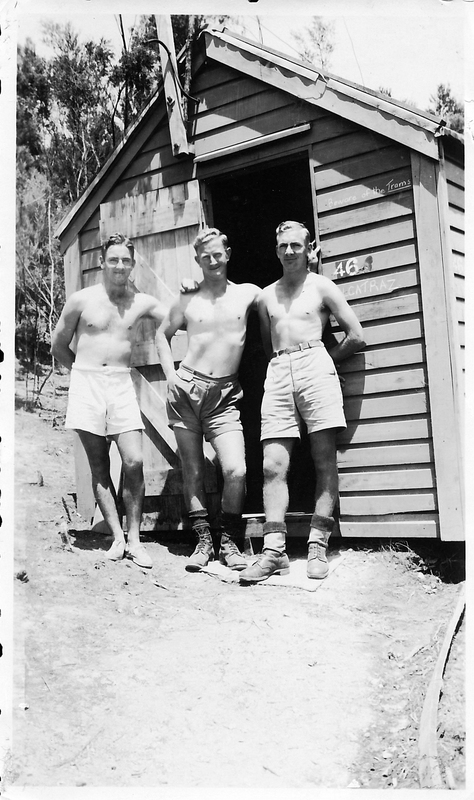 The pic of the 3 gents standing outside a hut shows my father Herbert Douglas “Bert” Leach. 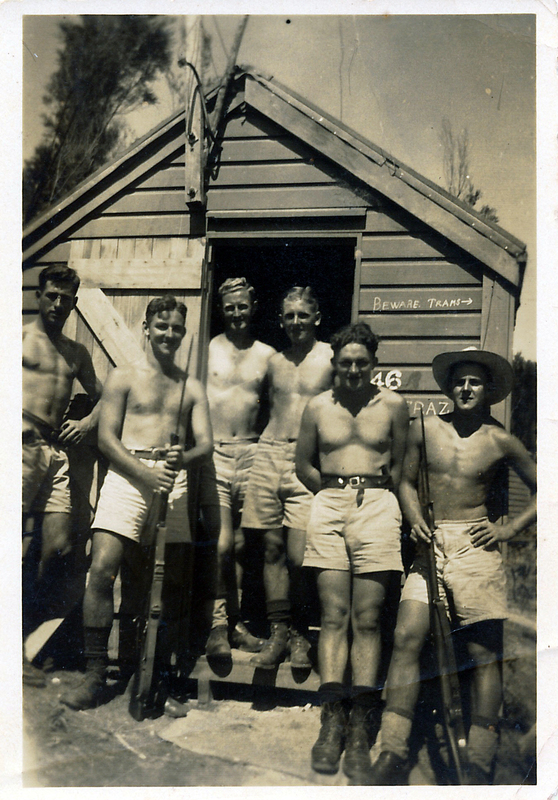 He subsequently served in the RNZAF Marine Section in Fiji.